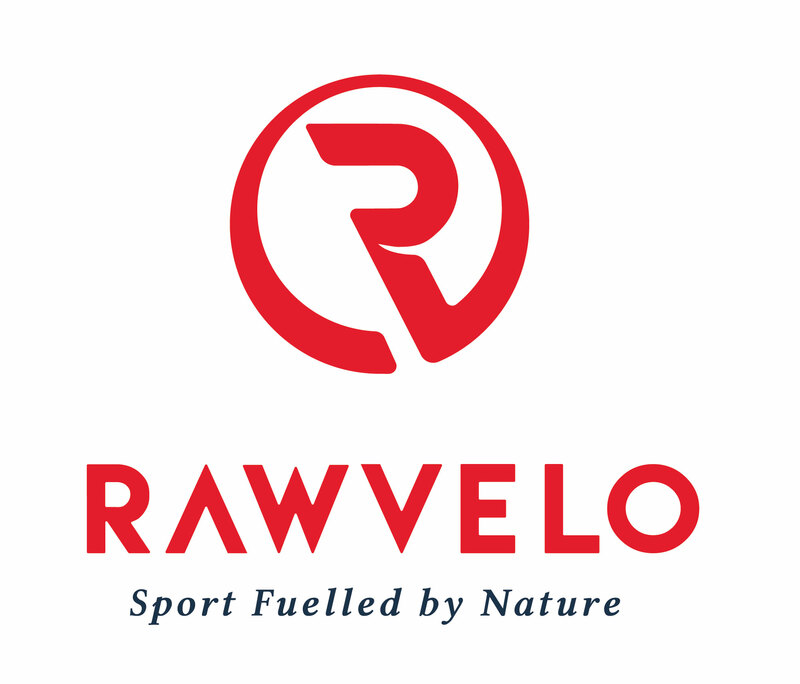 All entries on or before Thursday 14th February will be sent race packs in the post. If you DO NOT receive your pack by the end of the day on Thursday 21st February please get in touch and let us know at [email protected]. 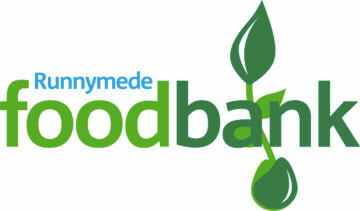 There will be a £5 charge for lost chips payable on the day that will go to the event charity. Those who entered after Thursday 14th February will need to collect your race pack from the information tent in the event village. To collect your race pack, you need to make your way to the information desk between 7.30-8.45am. It will take around 10 minutes to collect number and drop your bag off. The earlier you get there, the more efficient we will be on the day. You only need one number attached to the front of your shirt. 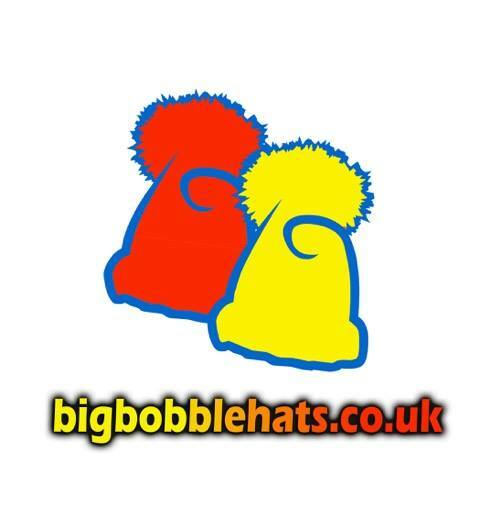 If you have your own pins then that would be great, but we will have spares at the information tent if needed. Your timing chip will also be in the envelope, this needs to be attached to your shoe as per the instructions on the back of the chip. Please make sure you keep your number and chip on at all times during the race. At the finish you can dispose of your chip (we do not need to collect them back). When you receive your race packs, please take a couple of minutes to fill out the brief Runner Information Form which can be found printed on the back of your bib. This will help us greatly in case of an emergency! We will have a secure area where you can leave your baggage. 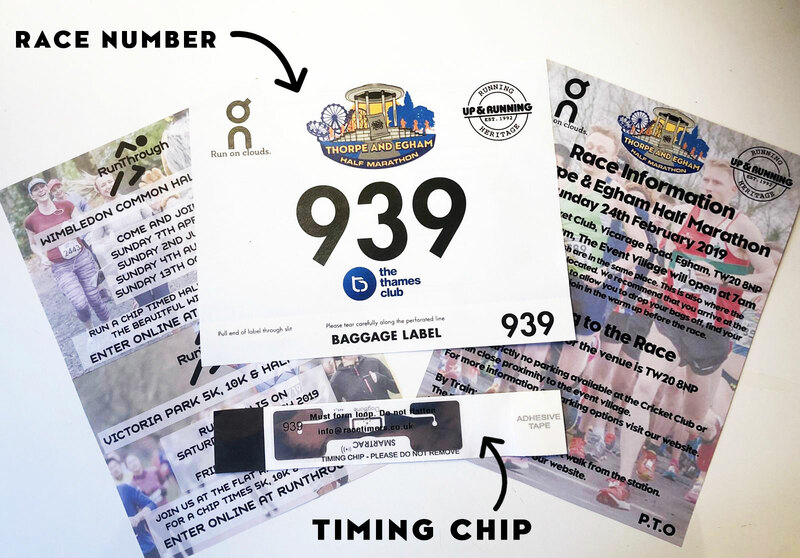 There will be a detachable baggage label at the bottom of your race number that you will need to attach to your bag. To collect your bag after the race all you have to do is show your race number to the baggage tent staff and they will help you find your belongings. There will be plenty of Portaloos within the event village for you to use before and after the race. There will also be toilets located around the 9 mile mark on the course to use during the race. There will be 3 water stations along the course at miles 2.5, 7, and 10.5 as well as at the finish line where you can collect your medal, t-shirt and goodie bag. Good Luck for the run from Team ACTIPH. ACTIPH Water is the UK’s first alkaline ionised bottled water. We surcharge purified water through ionisation and add a unique blend of electrolytes to create a smooth and clean tasting alkaline water with a pH of 9.0+. ACTIPH is the healthy choice as you restore and maintain your natural balance, enabling you to live life to the fullest and get the most out of every day. The race will start and finish in the same location next to the event village. There will be yellow signs marking each mile along the course and along with arrows to direct you along the way there will be plenty of marshals to keep you going all the way to the finish. As this is a road closed race we strongly advise against wearing headphones to ensure that you are alert to all marshal instructions throughout the race. Thank you to the amazing Twice the Health team who will be at the event to pace you all to those well deserved personal best times. Take a look at the full list of pacers and the times they will be helping you reach! There will be pacers with ON running flags to identify them for every 10 minute interval between 1:30 and 2:30 (1:30, 1:40, 1:50, 2:00, 2:10, 2:20 & 2:30). There is strictly NO parking available at the Cricket Club or within close proximity to the Event Village. The Event Village will open from 7am on race day. 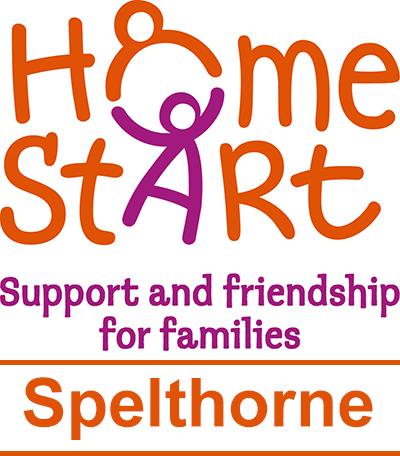 For those wishing to travel by car, there will be a free shuttle from Staines Retail Park (address above) to Egham Leisure Centre, just 100m walk to the event village. Regular South West Trains run from Waterloo direct to Egham, which is the recommended railway station for travelling to the event. You can see Egham Railway station on Google maps here, and zoom out to see where it is in relation to us. The Shuttle Bus service will run between 7am and 8:15am before the race and again between 11am and 1pm after the race. The service will run from Staines Retail Park (TW18 4WB) and Egham Leisure Centre. There are also a number of public car parks in close proximity to Egham Rail Station in the town centre. We’re just 20 miles from Central London, with plenty of transport links between Junctions 11 and 13 of the M25 (but for reasons unknown to us, you can’t get here from J12). The best way to get here if you use a smart phone is to download the Google Maps app. 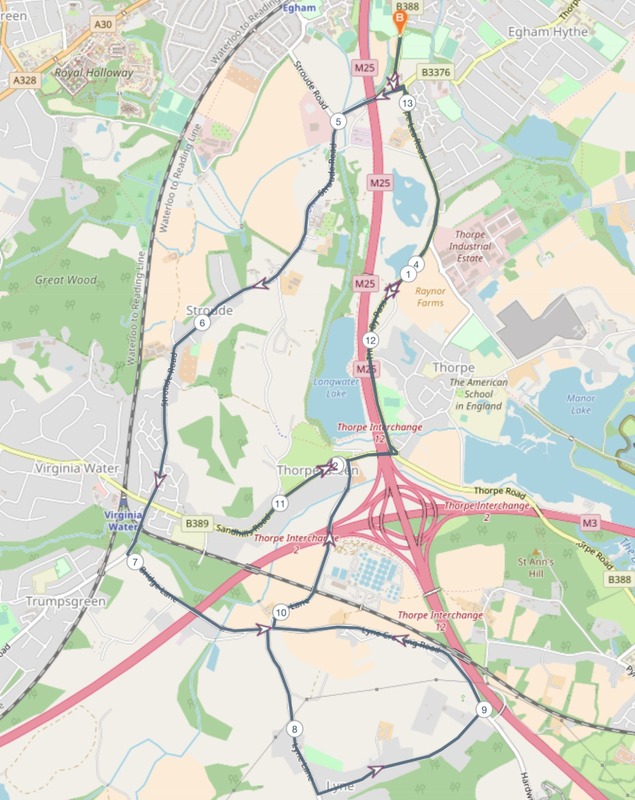 Due to the course consisting of a large 13.1 mile loop taking place on closed roads around Surrey this course is difficult for spectators to navigate. Therefore we suggest spectators remaining within the event village to see the start and finish. There will be a band on stage as well as hot food and drink vendors throughout the day. You can see the course map HERE. 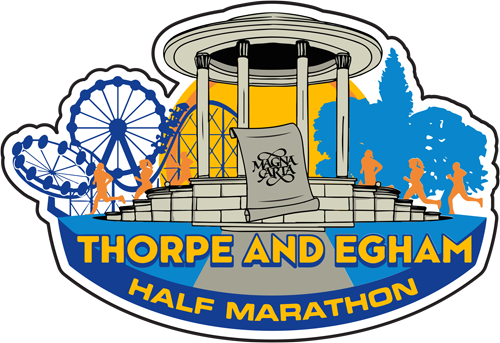 Results will run live on the ThorpeHalf.com website so you can see your official time as soon as you cross the finish line! If you have any questions or queries regarding your time please do contact us at [email protected]. The Thames Club are offering Free post run hot yoga between 2-3pm on Sunday 24th February. For more details and to book onto the class click HERE. We will have a couple of photographers taking a few snaps of the race, which will be uploaded to the Thorpe Half Facebook page shortly after the race, so be sure to check it out and see if you can spot yourself. All race photos are free for you to save and share as you wish! We recommend you do not use earphones and you need to pay close attention to everything around you and remain alert to all marshal instructions throughout the race. We have marshals and signs around the course, but please pay very close attention to where you are going.